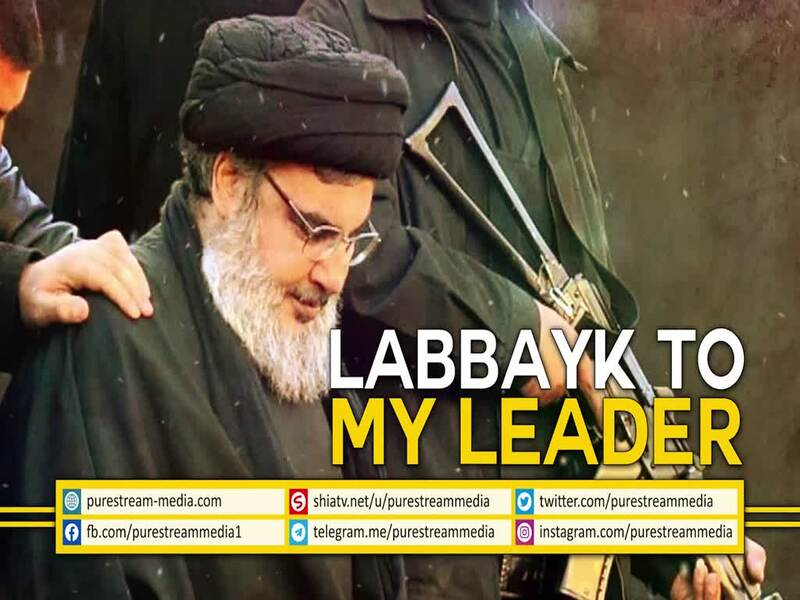 Labbayk To My Leader | Poetry for Sayyid Nasrallah Some personalities are simply lovable. This piece of poetry is delivered while soaked in love for this great personality of our time. May Allah give him long and healthy life.